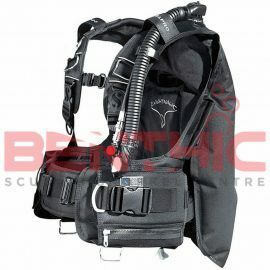 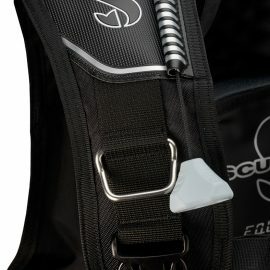 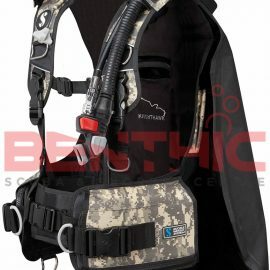 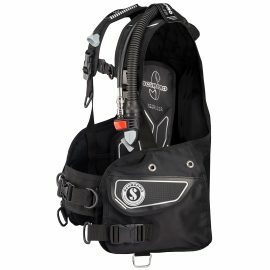 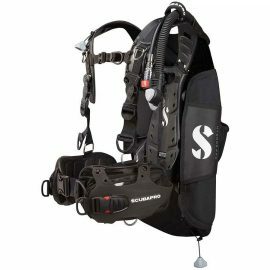 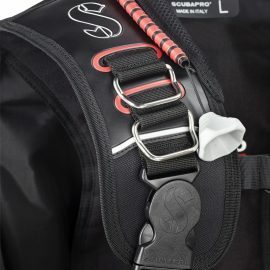 The Equalizer is a front-adjustable BCD that brings together all the best features you could ever want in a recreational diving BCD. 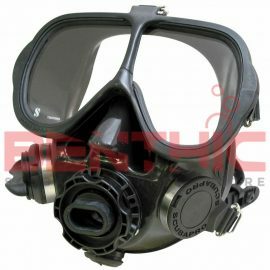 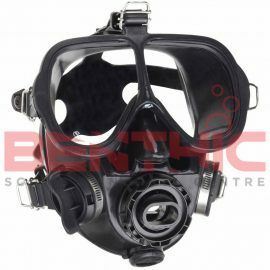 This Full-Face Mask is Ideal for Divers who want Improved Safety and Comfort while spending time in Unsympathetically Cold or Contaminated Water, Wrecks, Caves, or during Technical Dives. 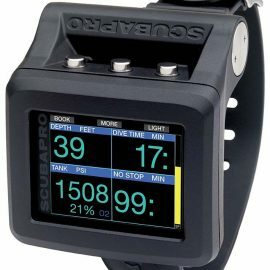 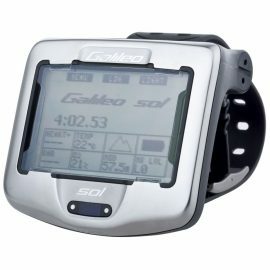 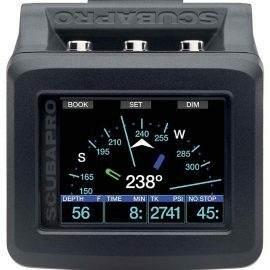 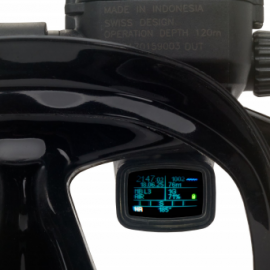 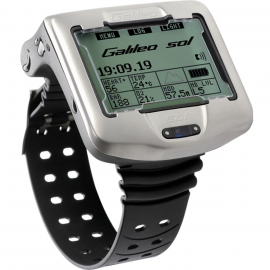 The Scubapro Galileo HUD Computer is a clip on Heads Up Display dive computer to show you your dive data in the corner of your eye so you don’t have to look down at your wrist. 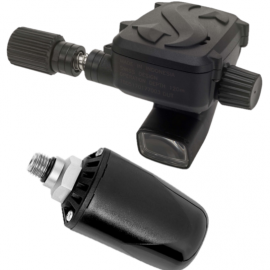 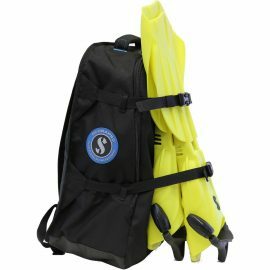 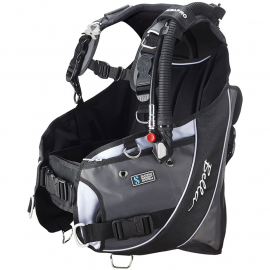 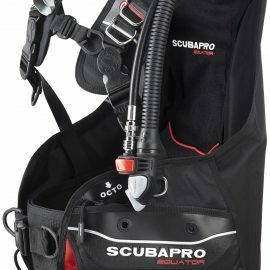 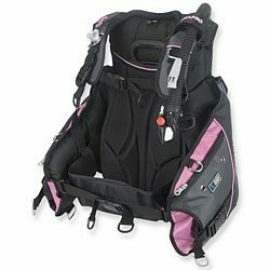 The HYDROS PRO is a true breakthrough in dive comfort and convenience.